REALLY NOW? The fact IDF bullets find their way into the bodies of unarmed Palestinians who are rightfully protesting against the illegal Israeli occupation of their land, IS ALL DOWN TO HAMAS? 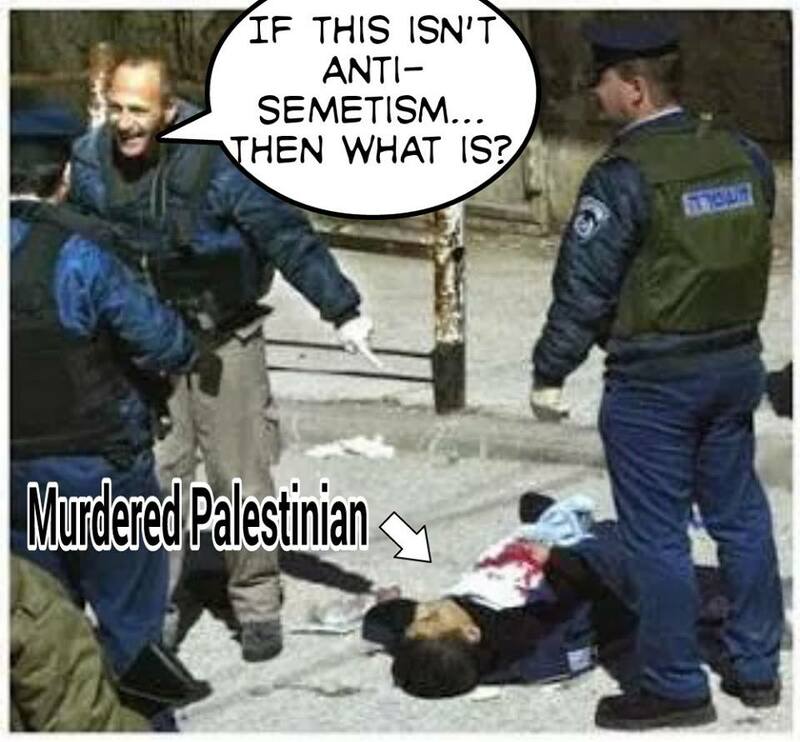 You know one wonders – is there any crime the Israelis can commit where they will turn round & say – JESUS. WE WERE A BIT OUT OF ORDER THERE? AS per usual the news coverage of this latest debacle of Israeli mass-murder has been nothing short of scandalous. I needed a day to settle my nerves before I could compose an email to the UK channel which paradoxically delivered the most ‘appropriate’ coverage. Before you read it see if you can stomach the lies of this horrendous specimen, Danny Damon. The good news: Your coverage of the indiscriminate mass-murder of unarmed Palestinian civilians was better than the garbage the BBC, ITV & CH5 served up. However this was mainly down to the fact their coverage was portrayed almost as if this was normal run-of the-mill news. Apparently for the BBC, IDF bullets ripping into unarmed Palestinians is just one of those things. At least Jon Snow had the decency to describe Israel’s belligerence & total lack of empathy as ‘shocking.’ The good news though ends there. Soon the pro-Israeli spin commenced with zest. The fact almost 100 protesters have now been mowed down while not one Israeli soldier has even suffered injury; the fact these Palestinians are merely protesting against a wholly illegal occupation; the fact Israel has blocked Gaza, turning it effectively into a concentration camp, allowing access for only 3 hours of electricity & water; the fact Jerusalem, which contrary to the most fundamental international laws, has been made Israel’s capitol when the city remains at the cornerstone of the Palestinian right to self-determination; the fact Jerusalem used to be Palestine’s rightful capitol. ALL OF THIS WAS SKILLFULLY SIDE-STEPPED IN ORDER TO DUPE THE ENTIRE UK POPULATION INTO BELIEVING ISRAEL IS NOT 100% TO BLAME FOR ALL THE TROUBLES! Now the bad news: As soon as Cathy Newman took over the report I knew what we were in store for. 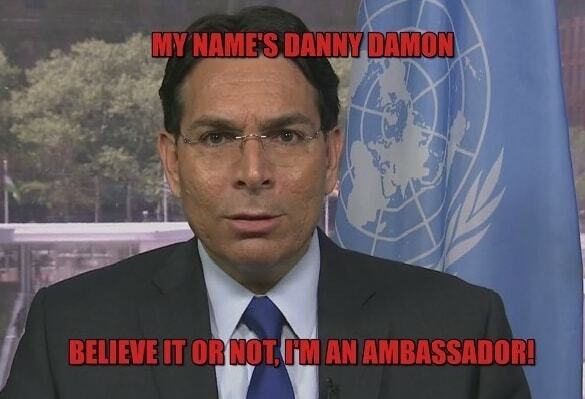 Her job was to give the easiest possible ride to liar extraordinaire DANNY DAMON, an Israeli ‘ambassador.’ If this is an ambassador then what the hell is a mass-murderer? It was if Damon was trying to seize Mark Regev’s crown as the all-time lying supremo on planet Earth. The manner in which this man was in no doubt of his own lies was positively gut-wrenching – THE ISRAELIS ARE THE ONES HARD DONE BY…… oh and of course HAMAS IS RESPONSIBLE FOR THE IDF MOWING DOWN ALL THESE UNARMED MEN, WOMEN & CHILDREN! Then we’re fed the usual nonsense that some ‘terrorists’ tried to get through the fence when they were most probably Israelis who deliberately set up this ‘incident’. This is why the Israelis had to defend themselves. I’ve got news for you – the day CH 4 News holds an Israeli to account by saying, ‘hang on a minute. 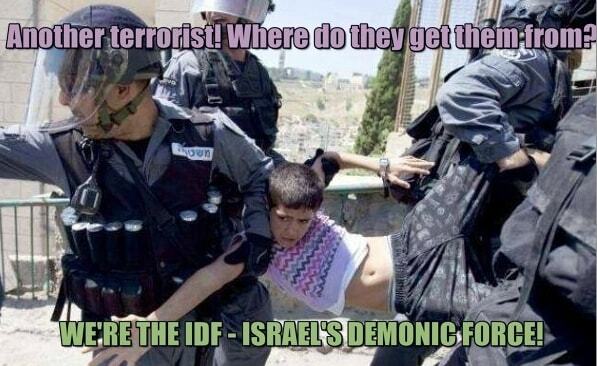 Your IDF forces are occupying Palestinian land. Therefore, the one thing you cannot say is you’re ‘defending yourself’, is the day I’ll once again believe CH 4 is a worthy news source. You’ve got it all wrong Micheal. I’ve just heard on the radio that the IDF were merely protecting their borders from thousands of armed Palestinians, as every nation has the right to do. Show me one armed protester RON & I’ll modify my post. I’m sure they would have had rocks and stones Michael. I also find it offensive that they claim to be protecting THEIR border! Yes. Well the Israelis have always been inclined to making it up as they go along. THEIR BORDER MY ARSE! So seeing as no IDF officers got shot, choose one of the following possibilities. 1) The thousands of armed Palestinians did not shoot back at the IDF. 2) The thousands of armed Palestinians shot back but they all missed. 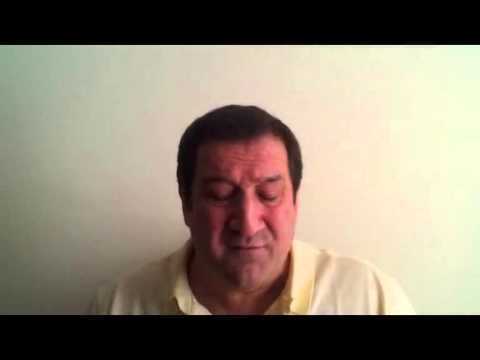 3) The thousands of armed Palestinians story is a lie. I think I’ll go with number 3. Yep, I’ll chose the 3rd option. just heard that those who were shot were paid by Hamas to put themselves in the line of fire. This is the best Netty can come up with. How could any self respecting reporter let him get away with such clap trap? The ignorance from comments on live feeds and the disgusting bias in the media literally makes me feel ill. The world is upside down, it’s enough to drive you mad with anger and frustration. Peoples ignorance and lack of empathy for other human beings is beyond belief. Of course they get away with all this because of lies in the media and from our governments. I don’t know how other Arabs or the Palestinians can stand it, I want to go out and start a French revolution myself! I know exactly how you feel Linda. It is truly sickening knowing the truth. 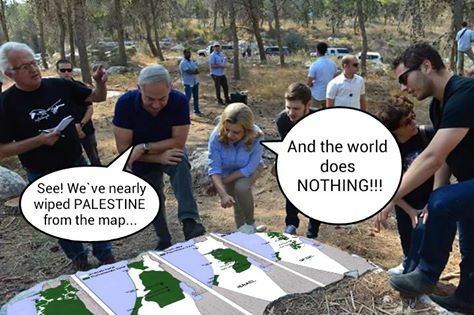 The only thing I can’t work out – are they doing this deliberately to drive us round the bend or is it simply the case the Israelis are such evil bastards they can’t help themselves. I still believe the latter is the case but I’m beginning to wonder if there is an ulterior motive here. The thing is how can anyone be idiot enough to believe what our politicians & the media are saying? Therefore, I get the feeling they’re trying to initiate violence. I don’t know about nail on the head Frances. It was okay but considering we’re talking about an injustice that’s off the Richter scale? Come on. When for instance is someone going to go on TV & say – WHAT’S YOUR POSITION REGARDING THE NAZIS INVADING FRANCE IN WWII? DO YOU THINK THE FRENCH RESISTANCE HAD RIGHT ON THEIR SIDE & THAT THEY SHOULD USE ALL MEANS AT THEIR DISPOSAL TO FIGHT THE OCCUPYING FORCE? I’d like to see how anyone can answer this question. Of course whether they say the French had every right to fight the oppressor or not, you then say – WHAT IS THE DIFFERENCE BETWEEN THE FRENCH RESISTANCE & THE PALESTINIANS CAUSE? Answer: THREE DIFFERENCES: THE PALESTINIANS ARE STILL OCCUPIED; THEY HAVE ZERO WEAPONS THANKS TO THE WHOLLY ILLEGAL ISRAELI BLOCKADE & THE ISRAELIS ARE INFINITELY MORE EVIL THAN THE NAZIS EVER WERE! That’s what I want to hear on the TV!